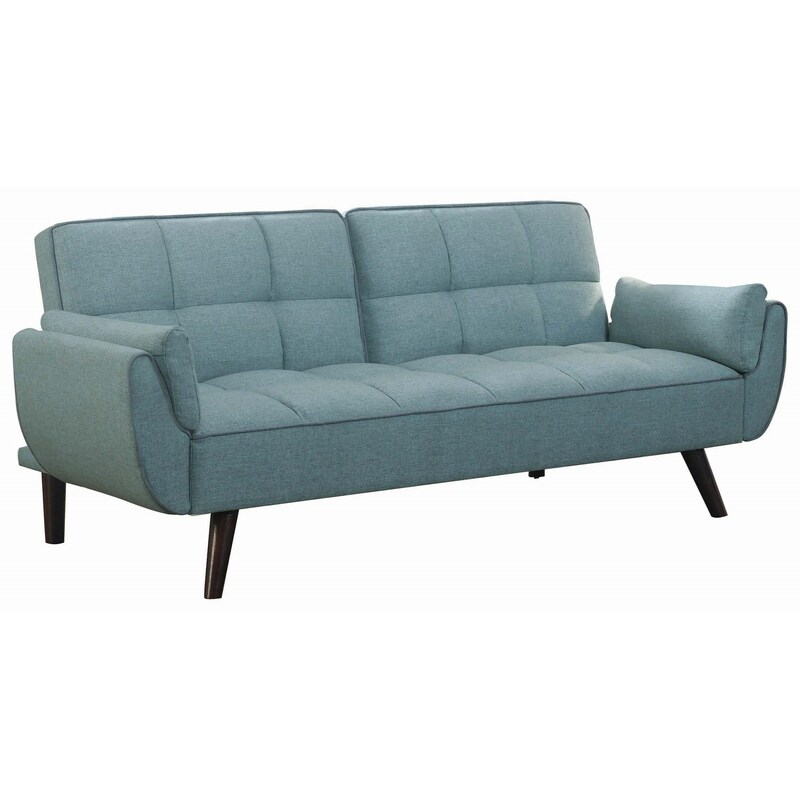 The Cheyenne Sofabed by Scott Living at Red Knot in the Oahu, Honolulu, Kapolei, Pearlridge, Salt Lake, Hawaii area. Product availability may vary. Contact us for the most current availability on this product. Length (depth) with Sleeper Open 43.25"